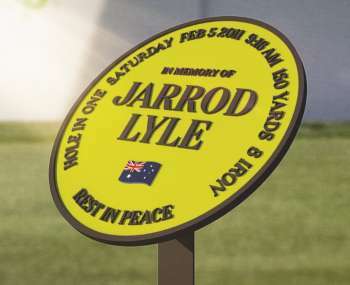 The signature moment of Jarrod Lyle’s all-too-brief PGA Tour career to be commemorated each year. 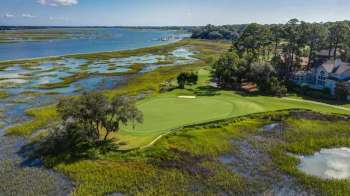 Weed returns to the site of his first assignment for legendary designer Pete Dye, on Hilton Head Island. 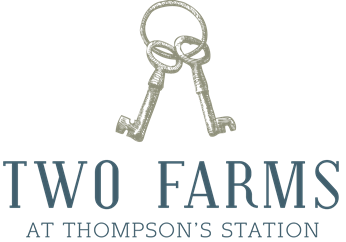 The unlikely design duo beat off stiff ‘celebrity’ competition to win job near Boca Raton beach. 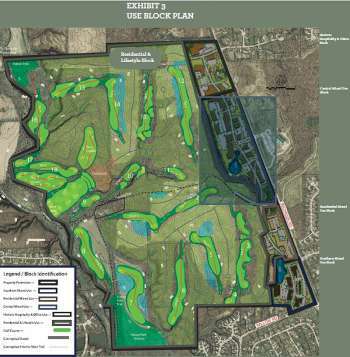 Despite Alzheimer’s battle, 92-year old Pete Dye to design new residential course near Wolf Run. Four Aussies to challenge for the Green Jacket at Augusta National this week. The 78-year old legend announces he is stepping away from the daily operation of his businesses. 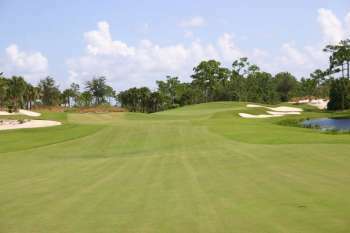 Bluejack National developer to partner once again with Tiger Woods on stalled Two Farms project. 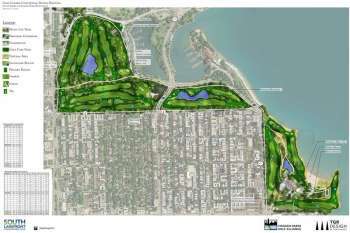 Revised masterplan revealed for the controversial Jackson Park golf project in downtown Chicago.